Microcannula injections are the future. They’re the safest way to inject filler into the skin without damaging surrounding tissue. We only use the best. DermaSculpt, are the original designers of most used miscrocannula in the industry. Do you want a dermal filler injection, but hate pain and bruising? 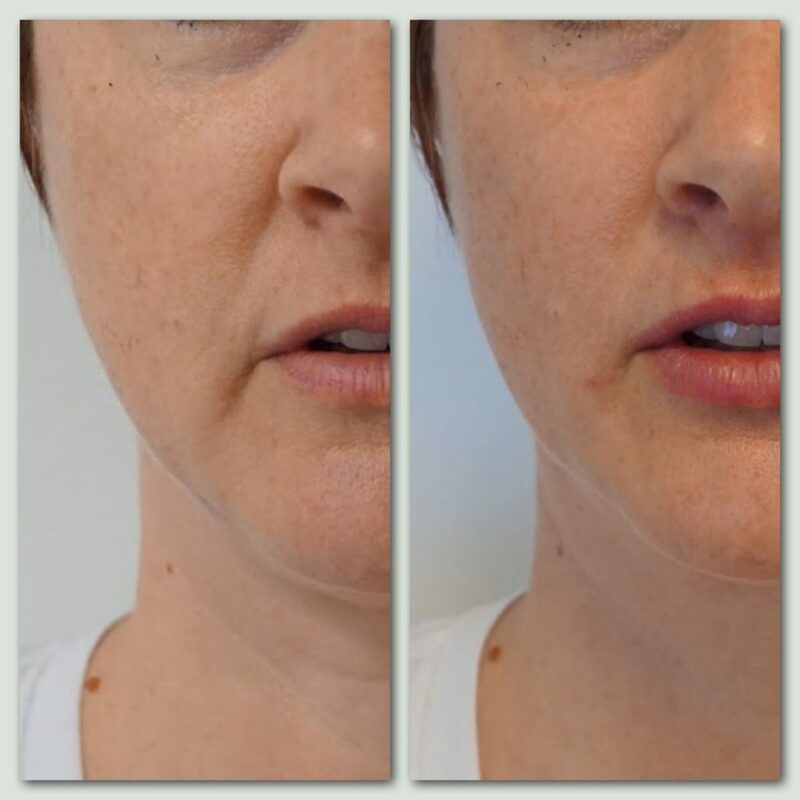 MAINE LASER CLINIC’s Microcannula dermal filler technique offers a new way to deliver fillers. Using a blunt, hollow cannula, needle sticks and entry points can be minimized, thereby reducing pain and the chance of bruising. Microcannulas are ideal for the injection of hyaluronic gels like Juvederm Ultra, Voluma. What are the benefits of using a Microcannula for dermal fillers? The microcannula is revolutionizing the way doctors are performing filler injections, resulting in substantially less pain, bruising and swelling, fewer complications and shorter recovery time than traditional needle injection methods. Some patients experience no down time at all. What are the additional benefits of using a Microcannula vs traditional needles? This advanced injection technique results in less pain and discomfort while providing excellent reduction in wrinkles, lines and folds. 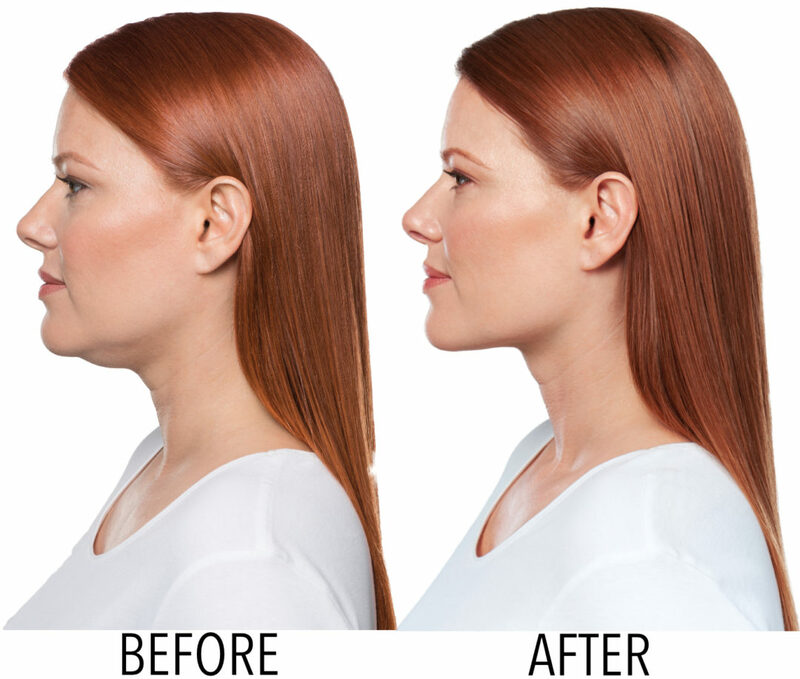 The various lengths of these microcannulas also make it possible to deliver fillers to large areas such as the horizontal neck lines or forehead lines and the hands. Unlike traditional injection needles, blunt cannulas have a rounded tip and are very flexible. The directional maneuvering of the needles helps to breakdown tissue resulting in collagen repair and remodeling within the dermis. Bonus! The bruising and swelling post procedure are dramatically reduced. So you don’t have the social downtime after having your lips done (which can be up to 2 weeks). Blood vessels glide off the tip and are protected from punctures. Procedural discomfort is much improved in most areas. With only 2 entrance ports, we can enhance the lips, vs. traditional sharp needles that require at least 10 injections. Overall time of procedures are significantly reduced. Reduced topical anesthesia in most cases, reduces the total time to have your smile lines injected requires only a few minutes. Under eye injections are the same. In and out of the office more quickly and then back to work, or to lunch. The risk of a vascular catastrophe is eliminated because you can’t enter a vessel with a blunt cannula. Vessel compression is still possible, but is a much easier challenge to deal with than an intravascular injection. Consequently, blunt cannulas are a much safer way to inject dermal fillers. Eliminates the risk of: Necrosis, Blindness, and Ophthalmoplegia. Am I a good candidate for Microcannula filler injections? This innovative tool allows medical professionals to administer the injectable without requiring multiple needle pokes, resulting in virtually no bruising and increased patient comfort, allowing clients to return back to work, or normal daily activities with little to no downtime. Why isn’t your current Dermal Filler Injector use a Microcannula? Note: All MAINE LASER CLINIC injectors are trained and certified to administer microcannula injections. Get your free consultation now to find out more about how the microcannula technique can benefit you. Contact us today by calling 207.200.6530 to arrange an appointment with us.